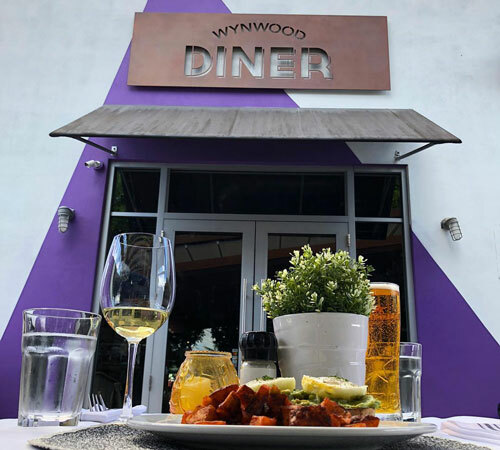 Located in the heart of Wynwood in the newly developed Wynwood Block, Wynwood Diner is an expansive indoor/outdoor concept, providing a much-needed, central gathering place for Miami’s most creative neighborhood. 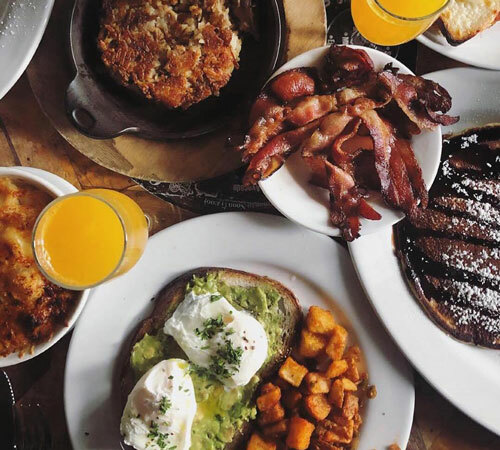 With a modern take on the classic American diner, Wynwood Diner is a sleek yet comforting escape that provides a multifunctional space for today’s modern urbanite to dine, work and play. 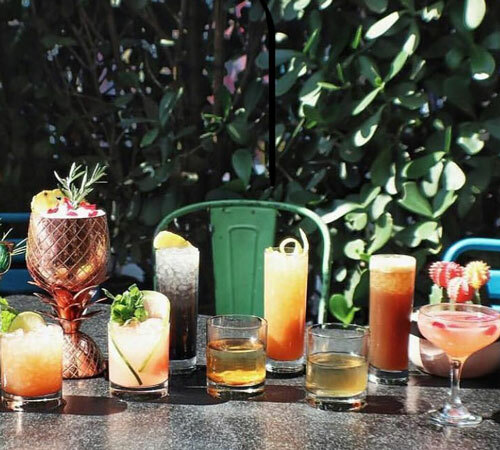 Wynwood Diner also offers a unique cocktail menu, available throughout the day and at night. 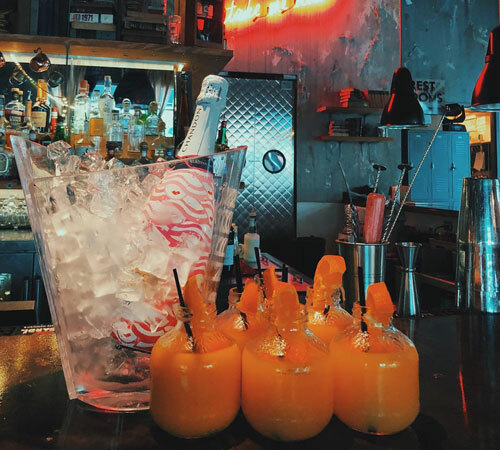 The extensive bar specializes in handcraft cocktails, unique to Wynwood Diner, with a variety of spirits, wines, and an impressive craft beer selection. With three distinct yet harmonious spaces, from the diner to the cafe to the outdoor patio, each area flows into the next, inviting guests to wake up with a coffee, host a lunch meeting, or end the day with dinner and cocktails with friends.